This is a question that every boy must be able to answer. And we can’t raise our sons into real men if we don’t know what manhood really means. Giving boys and their fathers a compelling vision for godly manhood—helping them understand the gospel deeply, live it faithfully, and share it boldly. 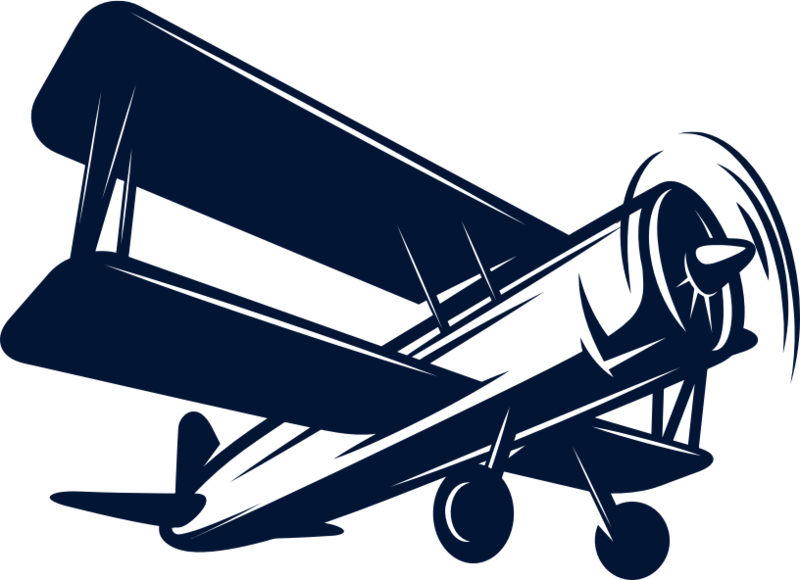 For over twenty years, we’ve been developing the Flight Plan curriculum at Presbyterian Day School (PDS), an all-boys elementary school in Memphis, Tennessee. It started as an optional Bible study, but it quickly grew to a full-school curriculum centered on the seven virtues of manhood. Word spread, and people outside of our school started asking to use it in their own homes, schools, and churches. We realized our curriculum could help a lot of boys and dads around the country, so we updated the books, built this website, and starting sharing the news. We pray Flight Plan and The 7 Virtues of Manhood help many boys grow into godly young men. Learn more about the history of Flight Plan here. A real man glorifies God by living an adventurous life of purpose and passion as he protects and serves others. Flight Plan unpacks what godly manhood is and what it looks like in a boy's daily life—addressing peer pressure, puberty, grades, dating, and much more. Learn about 7 virtues of godly manhood and what they look like in a boy's daily life—at school, with your friends, in your family, and with God.